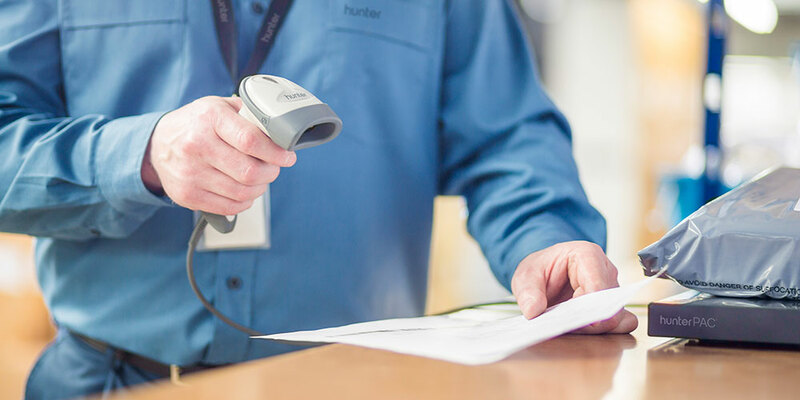 HunterPAC® is a smart, secure, professional clothing wardrobe management and fulfilment system. This web based system can be used to source, store, select and send professional clothing and personal allocations of items to employees of organisations of all sizes throughout the world. 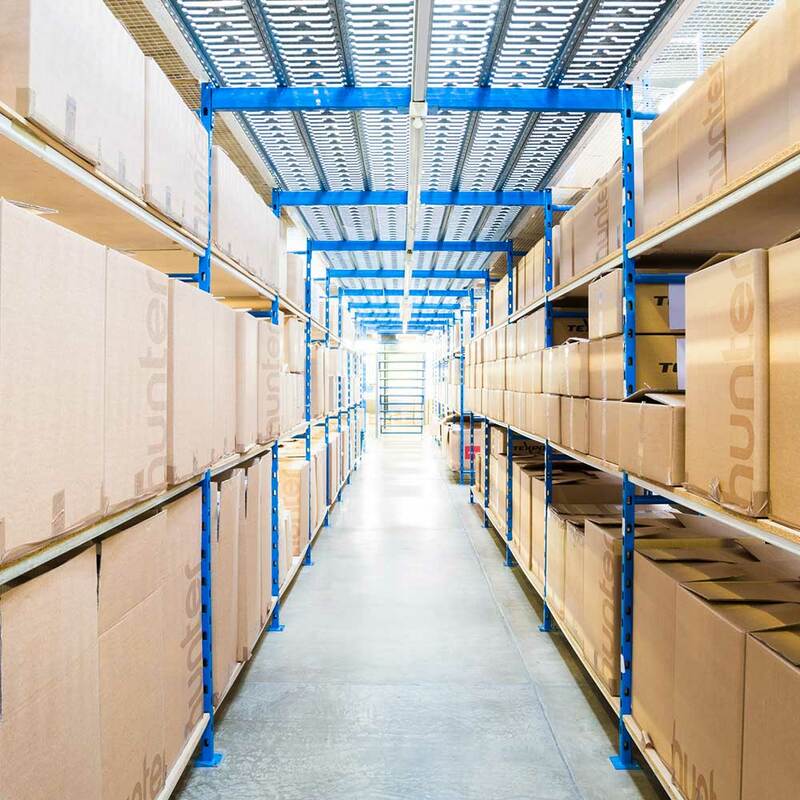 HunterPAC® is a highly efficient, cost effective alternative to the time consuming process of running your own wardrobe warehouse. By allowing your people to order their own professional clothing and by storing all your items in our secure facilities, we will save you time and money at every level from process to staffing. 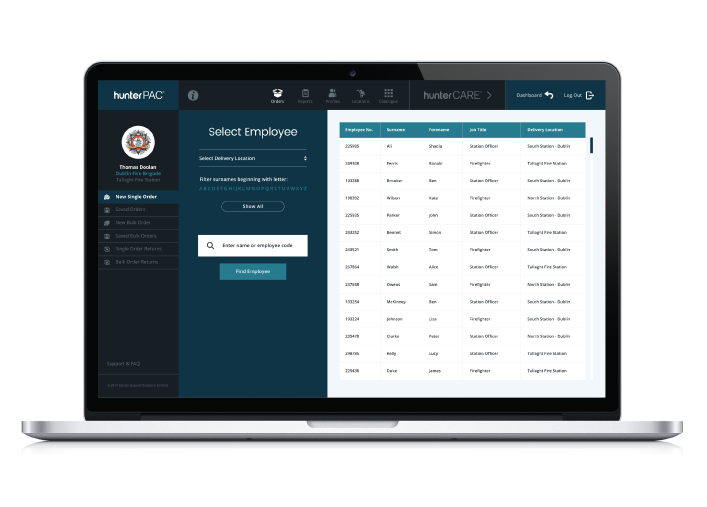 Our robust and intuitive online ordering system can be tailored to suit different grades of employees, providing comprehensive reporting at the touch of a button. Plus this intelligent software is designed to learn with use, enhancing the user experience at every stage. Once individual orders have been placed, our people pack and deliver a personalised pac to the point of need. An innovative company with a proven track record for product quality, integrity, reliability, excellent communication and customer service. 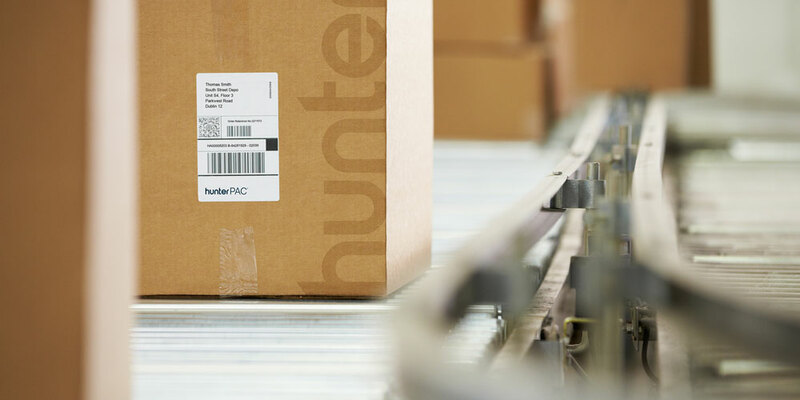 HunterPAC® has certainly made our life a lot simpler - easy to use, fast and transparent.